The Oscars are back! 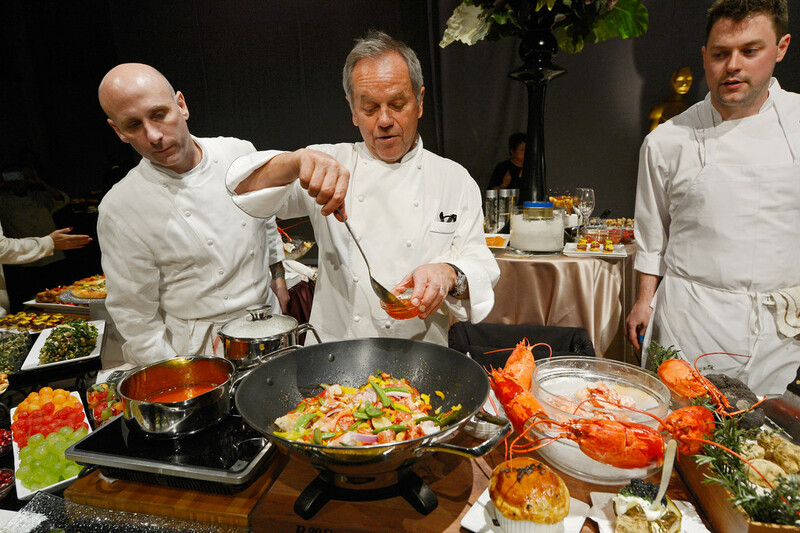 Check out what our world renowned chef, Wolfgang Puck, is cooking up for the celebrities this year. Video by BuzzFeed.com.